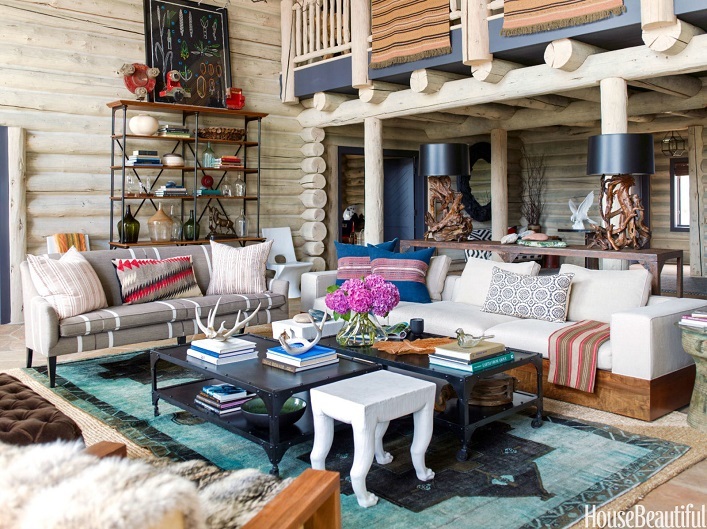 Mix and Chic: An effortlessly fresh and chic log cabin in Colorado! 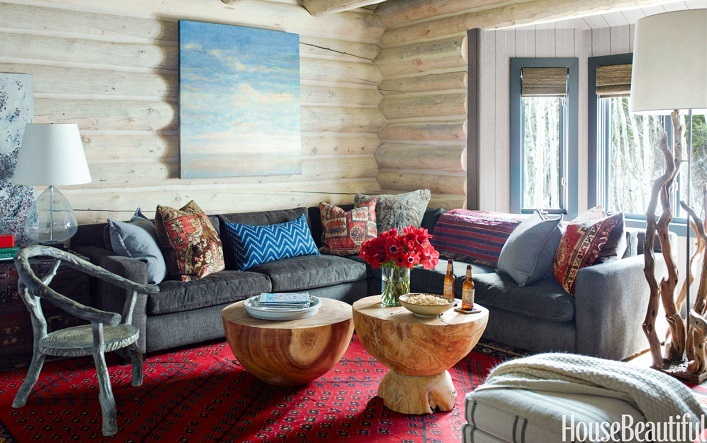 An effortlessly fresh and chic log cabin in Colorado! 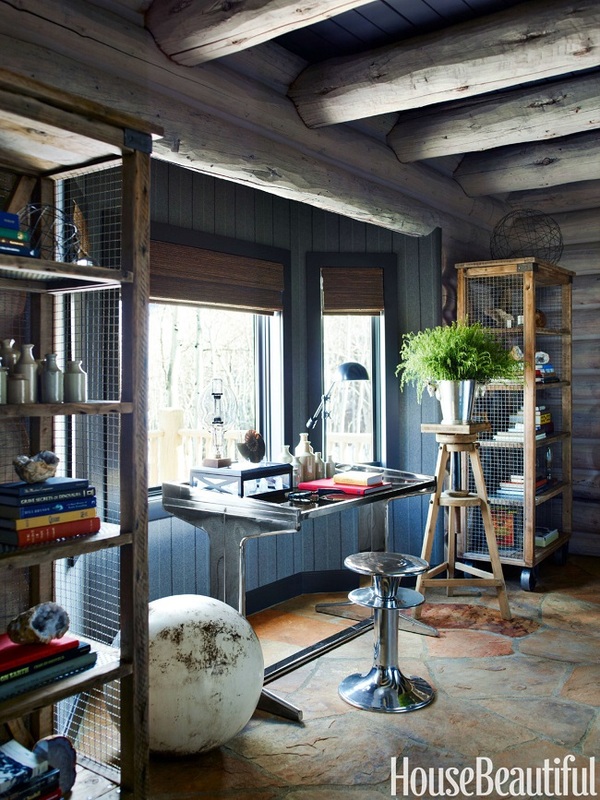 I am usually not a fan of classic log cabins but this gorgeous log house designed by the talented Thom Filicia turned me into a new fan! Decorated with plenty of rugs, pillows and throws, this home feels fresh and absolutely cozy! 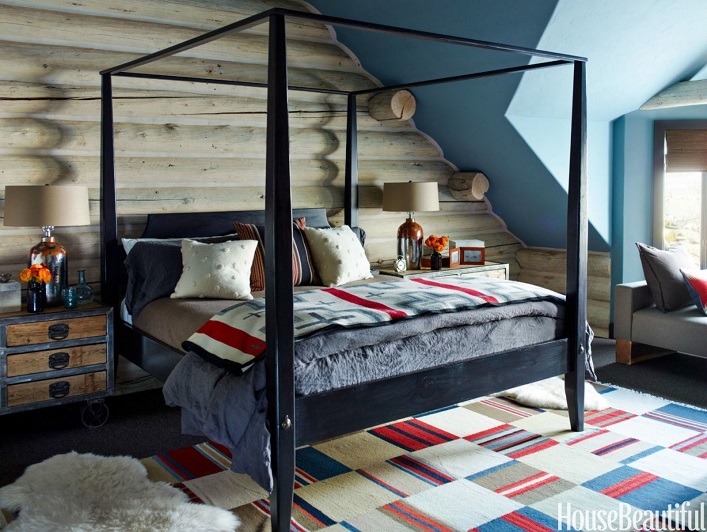 Let's check out this delightful Colorado abode, shall we? I can't get enough of this stunning home! 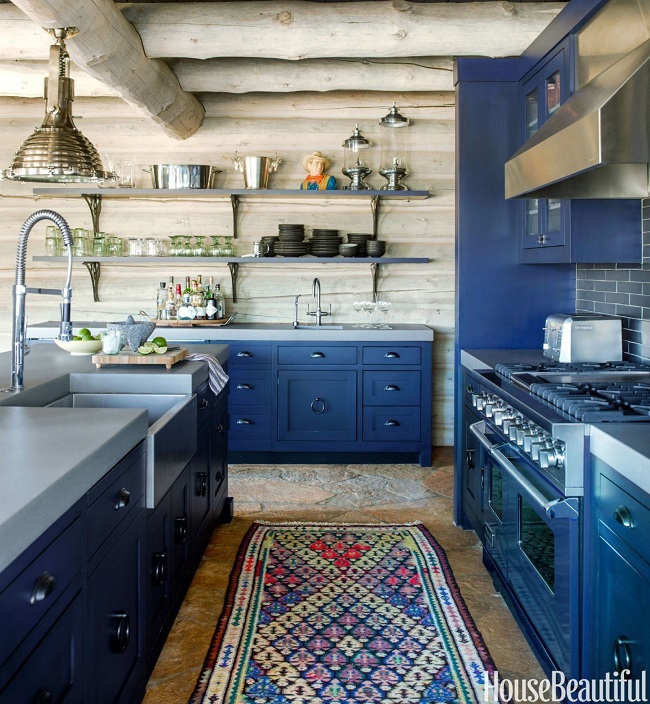 Expertly designed with lots of colors, patterns and textures, this beautifully layered home exudes warmth, style and a laid-back vibe. 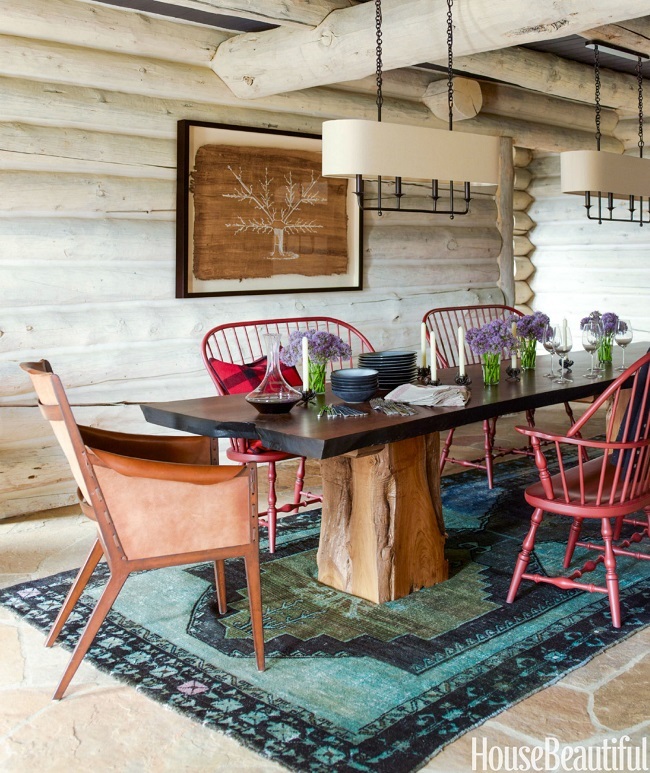 The addition of eclectic furnishings and chic, worldly accents truly takes this log cabin to another level of gorgeousness! 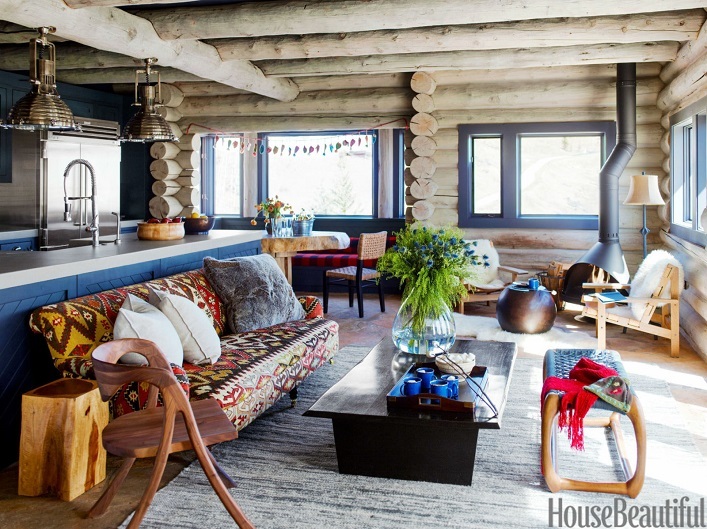 I would totally move into this dreamy log cabin with a modern twist, what about you? Jessie I agree. 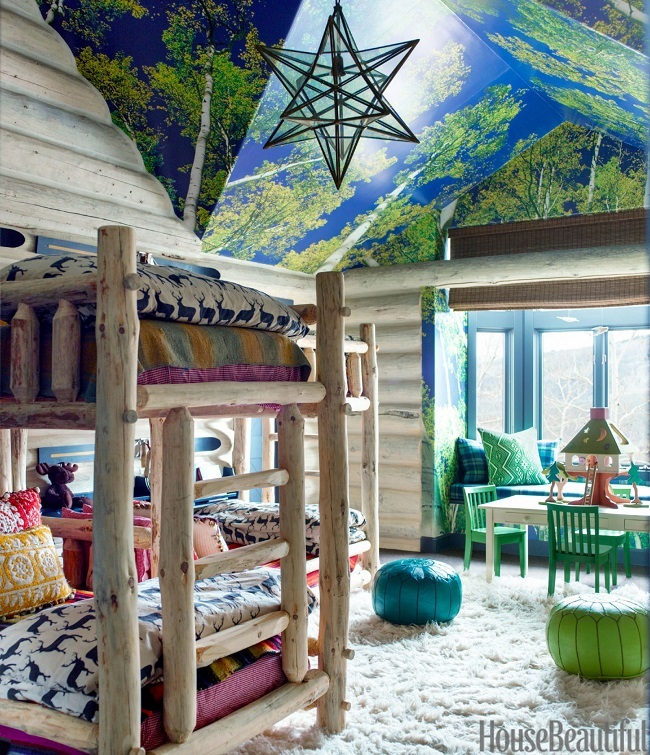 Not my favorite design choice but this "cabin" is amazing!!! Product review- Phorus PS5 Speaker! A designer's classically chic Georgian home! 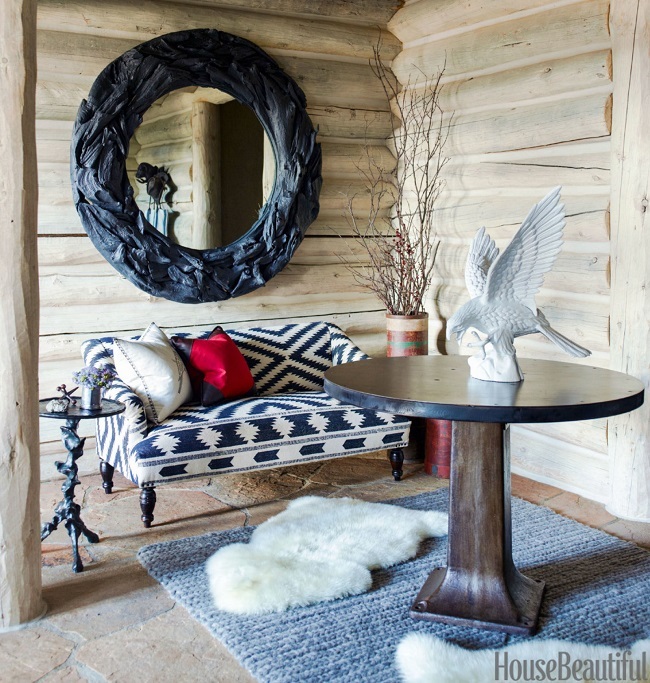 A designer's chic and glamorous Dallas home! Designing The Perfect Back Garden! A bold and beautiful Manhattan apartment! 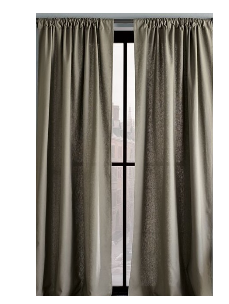 Cool designer alert- Sarah Bartholomew! A contemporary, art-filled Brooklyn apartment! A modern, bohemian chic home in Los Angeles! An elegant English-inspired home in Florida! 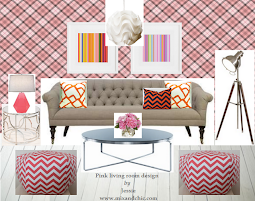 Cool designer alert- Nicole Gibbons! 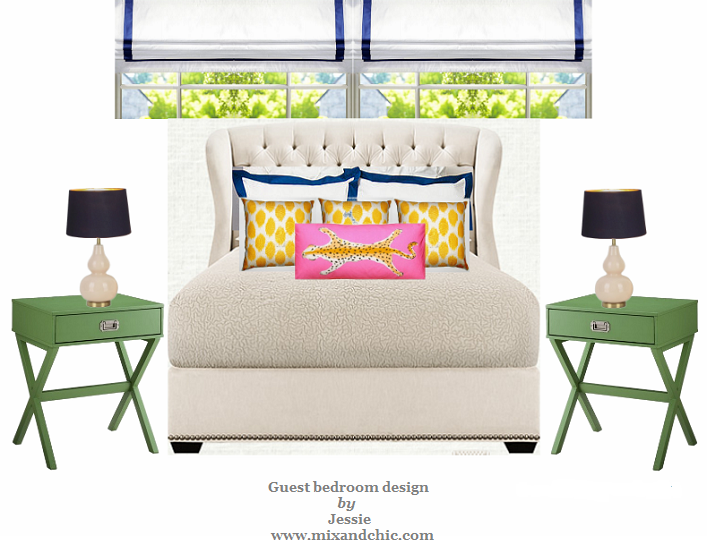 A chic and colorful New York City apartment!